JUST ARRIVED!!! MORE IMAGES TO COME!!! ENQUIRE NOW!!! 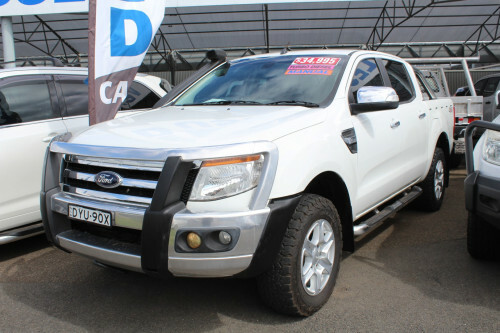 I'm interested in a Used 2013 Ford Ranger XLT (stock #1101472).